Treat Mom like a Princess at Saffron Salmon on Mother’s Day, Sunday, May 14, 2017. 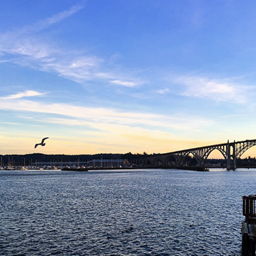 It’s the perfect tradition to spend a beautiful day on the Yaquina Bay enjoying lunch or dinner with us. Lunch begins at 11:30 and is served until 2:30. 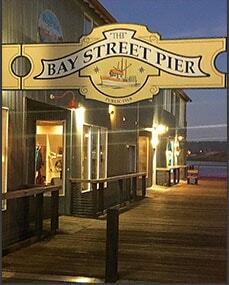 We will open for dinner at 5:00 pm. Blackberry mimosas will be the perfect start to your meal. In addition to our regular menu, Michael will feature Prix Fixe Menus highlighting fresh seafood and tender cuts of beef. The Sweet Plates will showcase fresh beignets and decadent French macarons. Our dining room will be decked in crisp white linen and all ladies will receive a special gift celebrating the day. With our stunning view and superb service, let us help you make Mother’s Day so special for your family.